MK City Steers will cycle from London to Brighton! Set up by a team of cycling enthusiasts, all of whom have lost a family member or a friend to cancer, Bike 4 Cancer is primarily a provider of days out and short-breaks for British families affected by cancer. We also make grants to UK based care institutions and support research into the positive effects of exercise (e.g. cycling) and how it can help with cancer prevention and recovery. On Sunday the 16th September 2018, MK City Steers will be joining 5,000 cyclists for the London to Brighton bike ride. 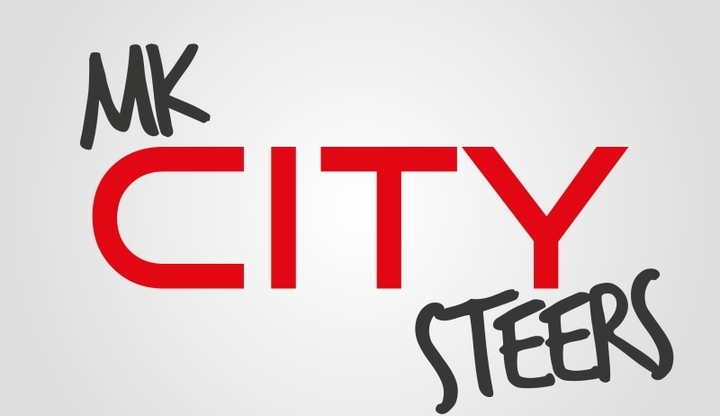 MK City Steers will be riding in aid of Bike 4 Cancer! Starting on Clapham Common, the route travels through Mitcham, Carshalton, Chipstead, Banstead and Haywards Heath before finishing in front of Brighton Pier. 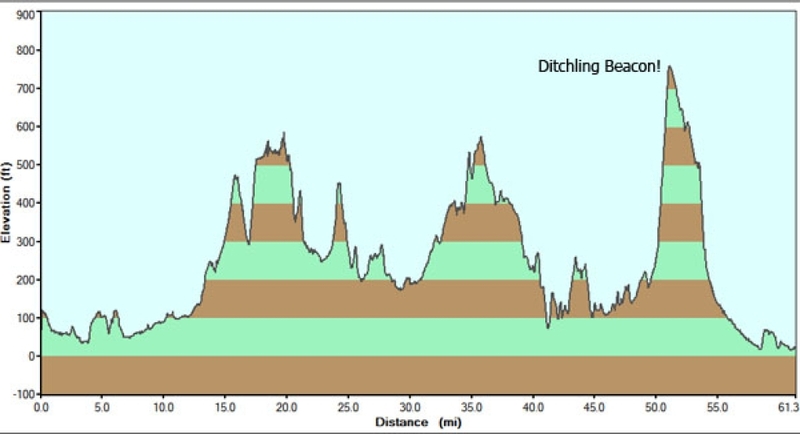 MK City Steers will also have to tackle the fearsome Ditchling Beacon at the end of the 54 mile route - the highest point in East Sussex at 814 feet above sea level! 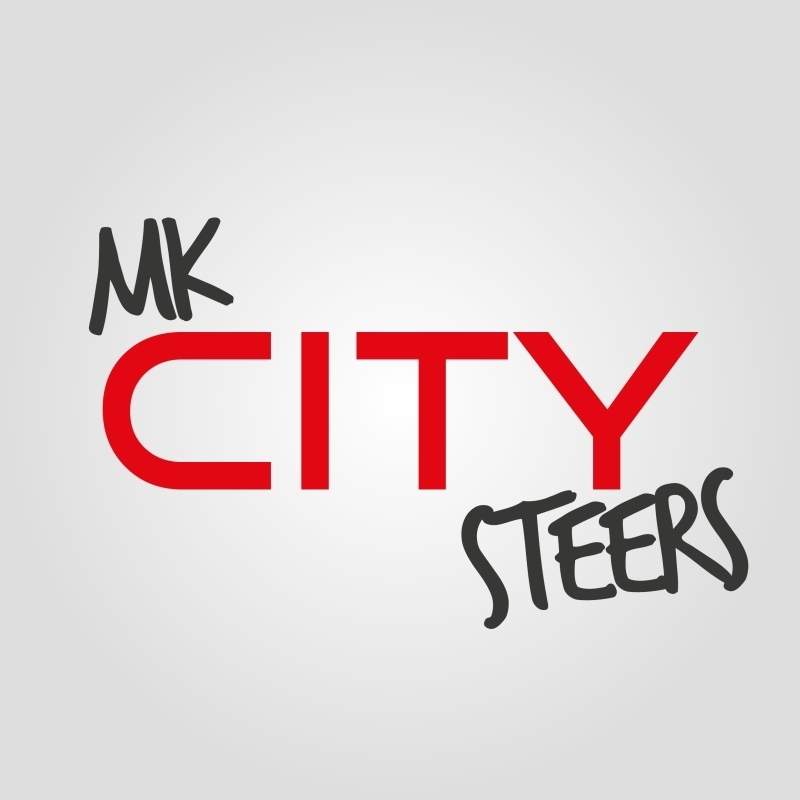 Please sponsor the MK City Steers team and leave your words of encouragement below. Donation Form : MK City Steers will cycle from London to Brighton! Well done Holly! Big achievement! All the best city stay! Go josh and Lauren! Good Luck to Holly and the team!!! Good Luck to all the team. Be safe! Good luck Lauren... And Josh Hope you smash it Michael and Casey. Good luck all - Push it out! Come on team let’s do it. Good luck Josh and Lauren! Remember the chub rub! I only hope Yee cycles better than he operates graphics! Good luck!